This midweek game will be shown live on Sky Sports Main Event. If you’re listening in on the radio, commentary can be found at BBC Five Live and TalkSport. After losing away at their rivals Crystal Palace at the weekend, Brighton still need points to ensure that they stay in the Premier League. The Seagulls are seven points clear of the relegation zone with five games remaining. Despite losing at home to the champions Manchester City on Saturday night, Spurs could still finish as high as second, after Manchester United suffered a shock defeat to West Brom. Tottenham have a seven point lead over fifth placed Chelsea and would take a huge step towards Champions League qualification with a victory. Spurs are the 1.5 favourites, with the draw at 4.5 and Brighton at 7.0. Though Tottenham should win it’s a short price against a side who have been in good form at home of late and are still fighting to stay in the top flight. With that in mind, it might make sense to wait to place live bets in-play, where Spurs’ odds could potentially get bigger, or back the draw half-time/Tottenham full-time double result at 4.0. 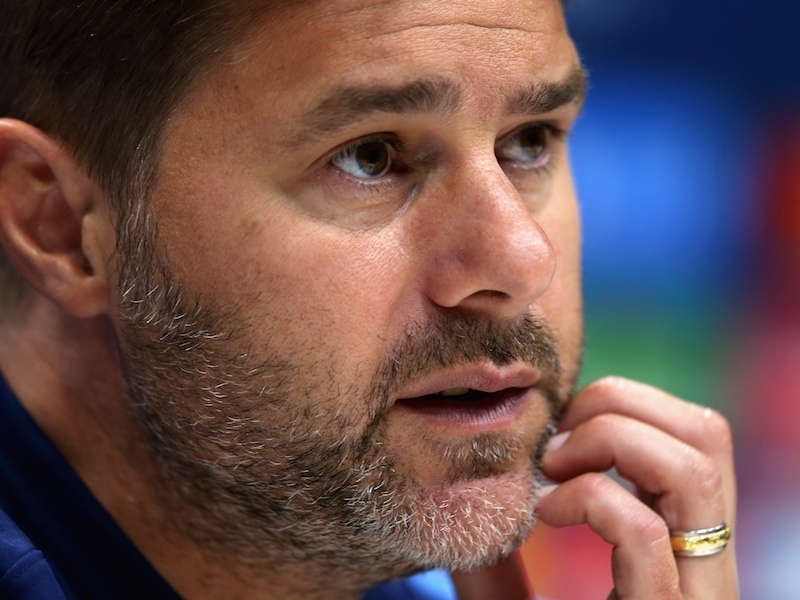 Danny Rose, Kyle Walker-Peters and Harry Winks were all unavailable with injuries for the match against Manchester City and will miss out again. Mauricio Pochettino has revealed that Toby Alderweireld will return to the squad and may rotate ahead of the FA Cup semi-final against Manchester United on Saturday, with Heung-Min Son likely to return to the starting lineup. Brighton will be without the suspended Davy Propper and the injured Steve Sidwell and Jiri Skalek. Kevin Friend will officiate. Friend has refereed five Spurs matches this season, from which the team has emerged unbeaten (W4 D1). In contrast, Brighton have lost both of the two games that Friend took charge of this season. The 46-year old has only shown one red card in the 2017-18 campaign. Tottenham’s defeat to Manchester City ended a 14-match unbeaten run in the Premier League (P14 W11 D3 L0). Brighton are now without a win in five games, though before this run they were unbeaten in seven matches (P12 W5 D3 L4). Spurs won the reverse fixture 2-0 at Wembley, with Serge Aurier and Son scoring the goals. Tottenham have now won three consecutive games against Brighton, having beaten them 2-0 in the League Cup in 2014 and 2-1 in the FA Cup in 2005. However, all of those games have seen Spurs playing at home. On the last occasion that Brighton hosted Tottenham, they won 2-1 in a Division One match back in 1983.